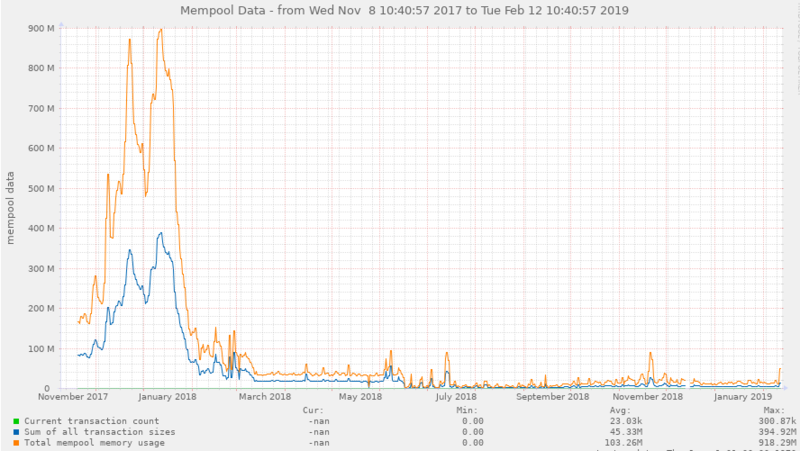 Mempool size. 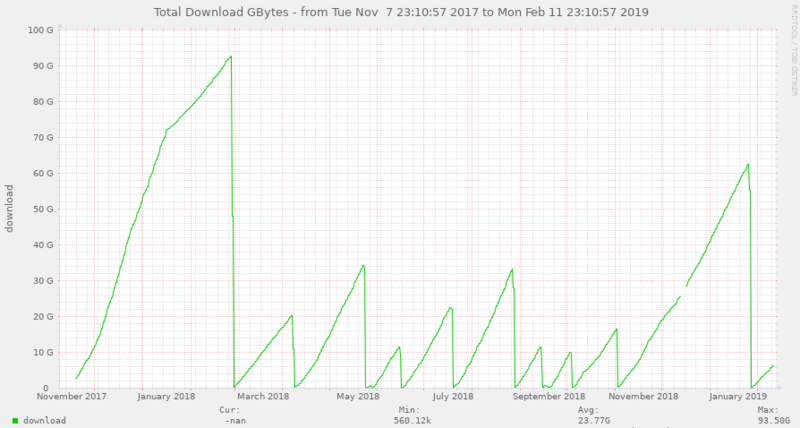 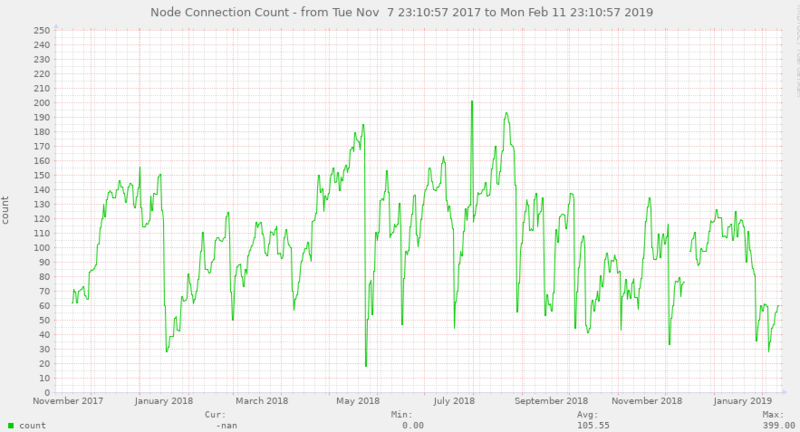 You can see that mempool size correlates with the bandwidth used. 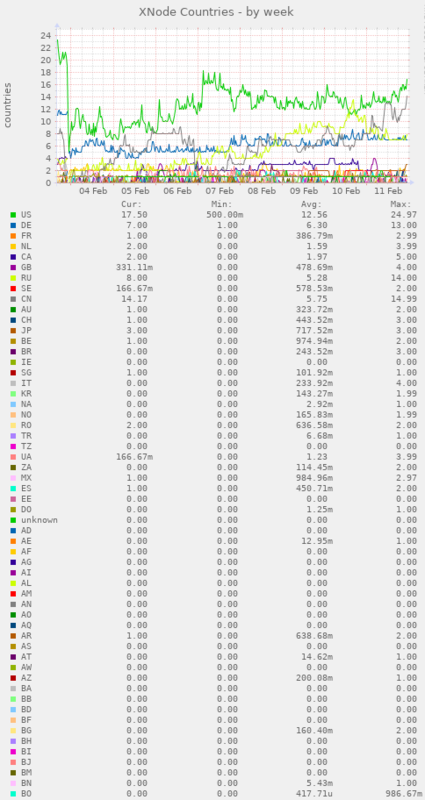 EDIT: I added the Mempool size.